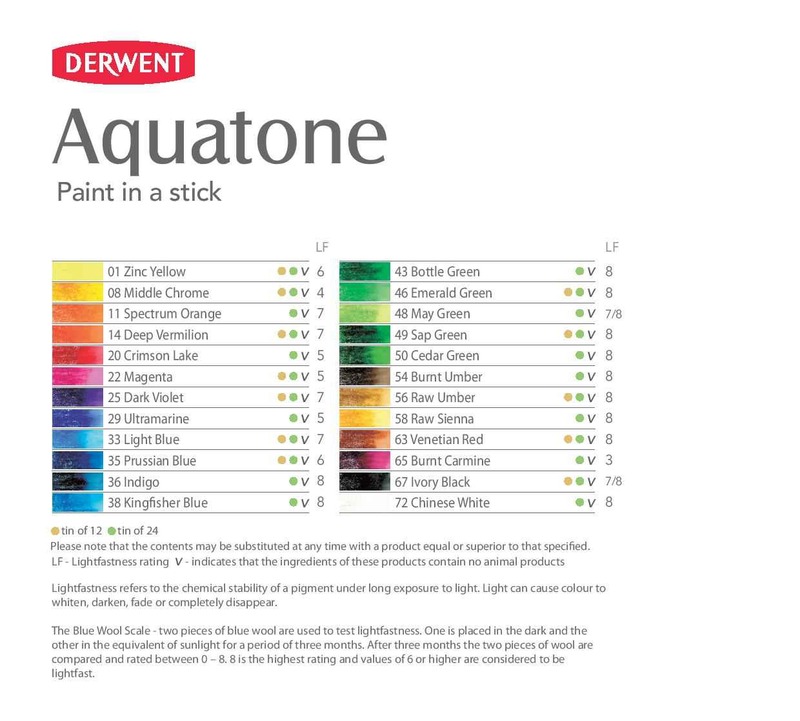 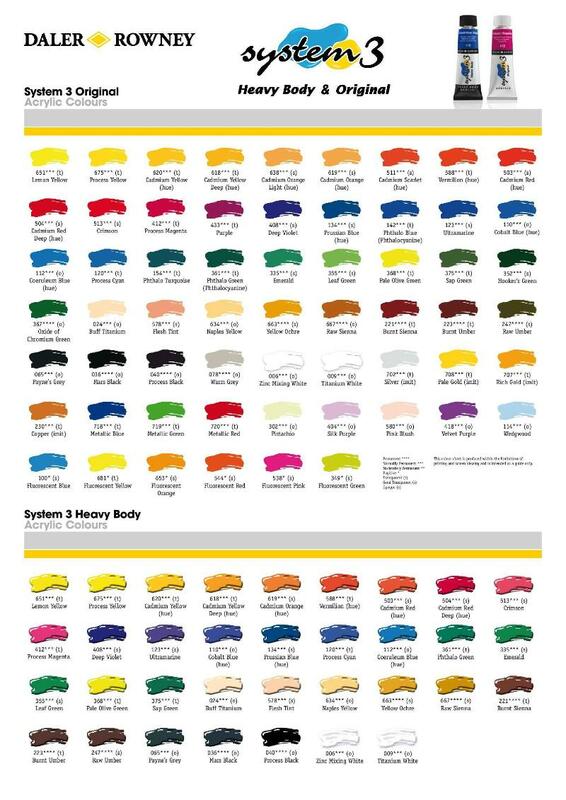 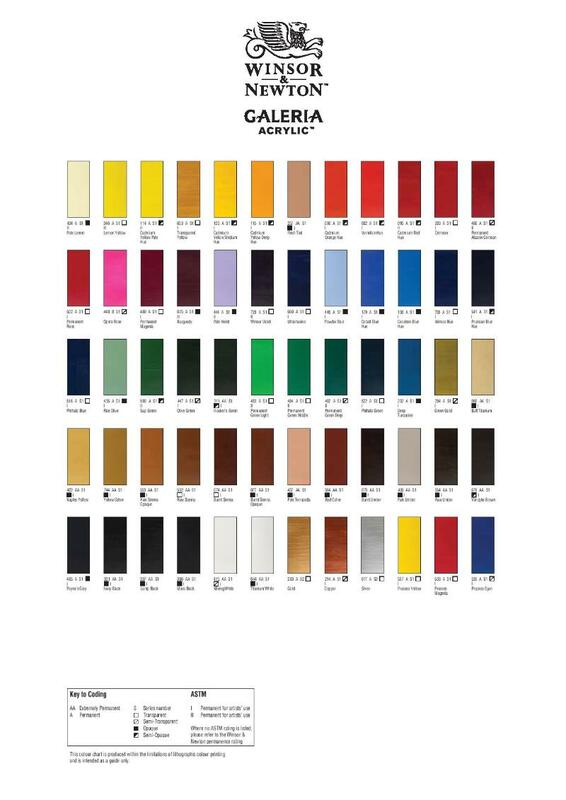 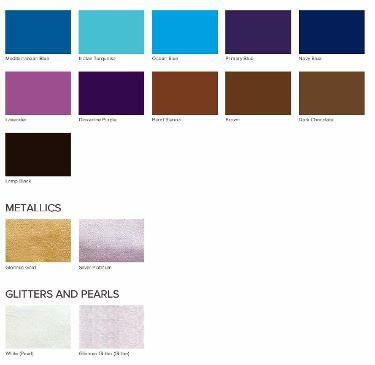 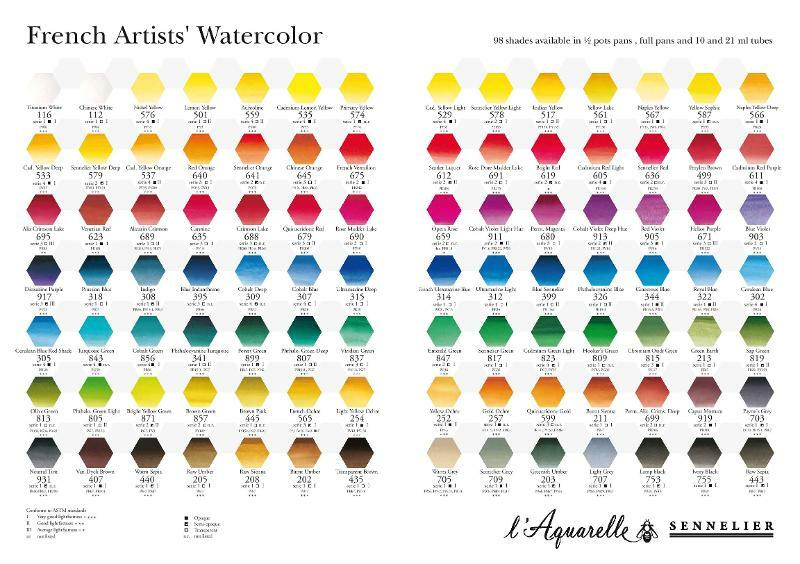 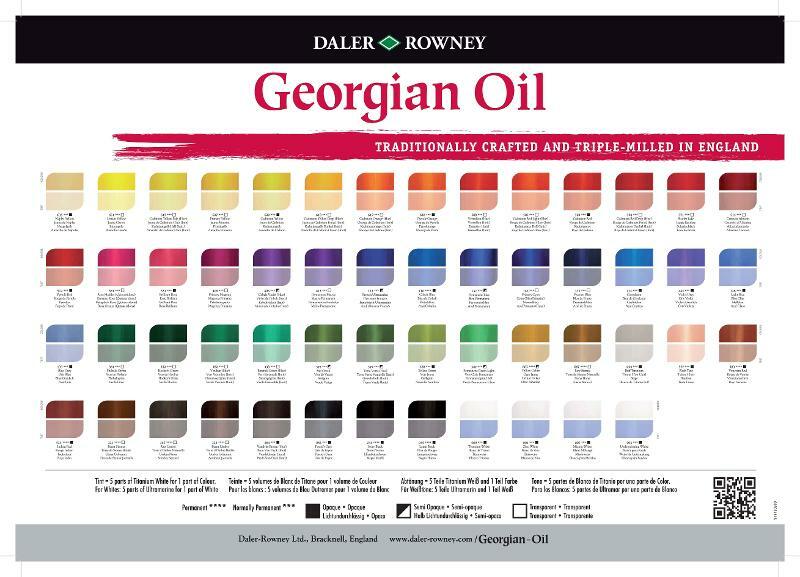 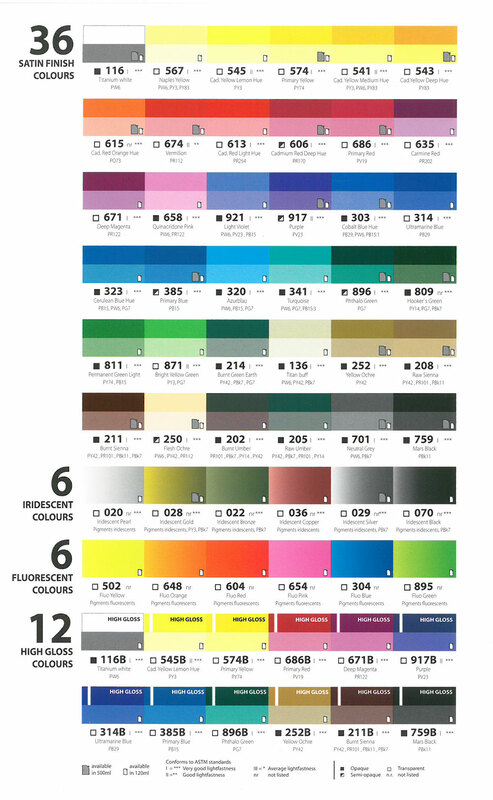 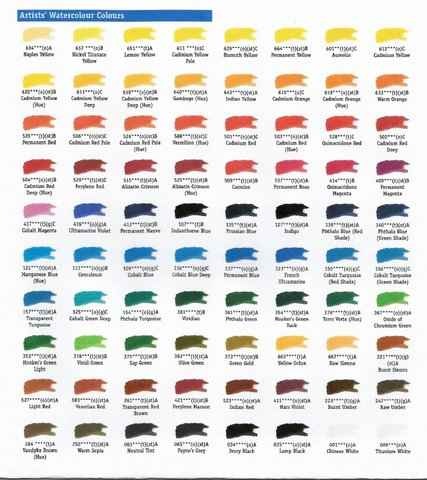 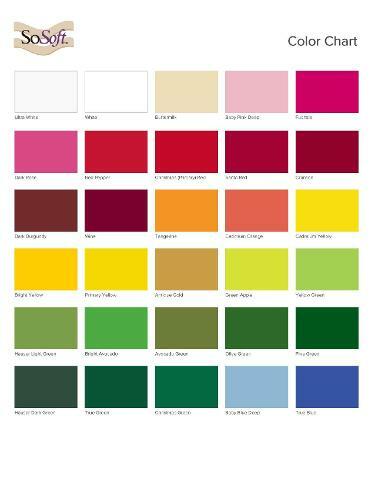 To assist our artist clients to achieve the colour(s) they require we have published Colour Charts from as many of our suppliers as possible. 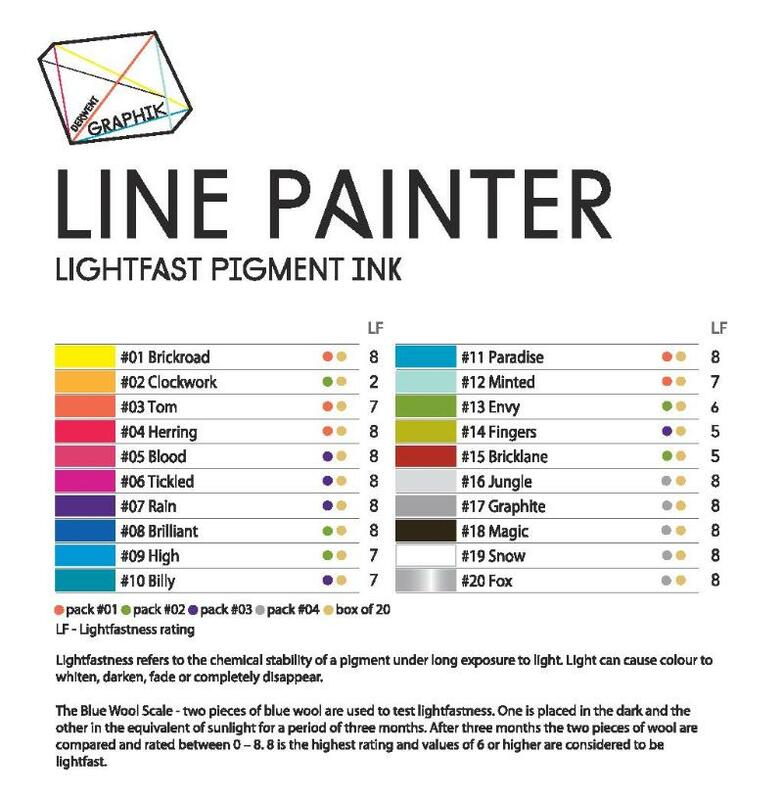 Please be aware that due to the variations in display and inks the actual colour may vary from that shown. 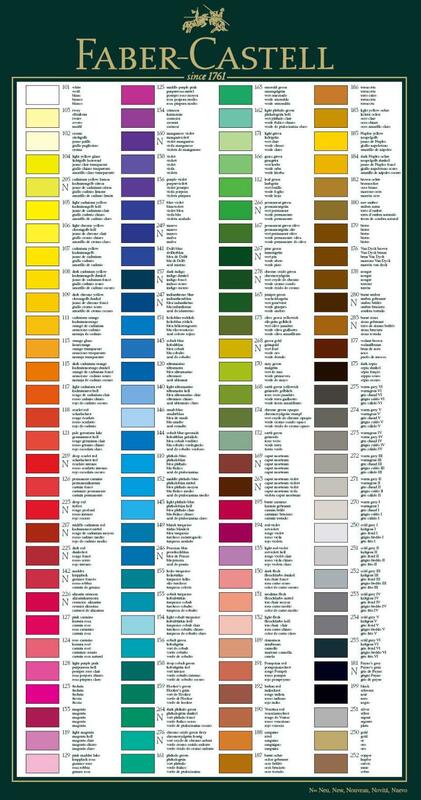 For any other manufacturers or suppliers please ask us, we will endeavour to locate their charts and upload them on this page for your ease of reference.